International artist exchange programme between qujOchÖ artist collective based in Linz, Austria and A3 Project Space & BOM Birmingham, UK. Artists: Thomas Phillip, Trevor Pitt, Mike Johnston, Clare Thornton, Emily Warner & Pete Aston. Thomas Philipp is in Birmingham 1 - 5 October on a research visit ahead of a residency in Birmingham by 5 Linz based artists in July 2016. 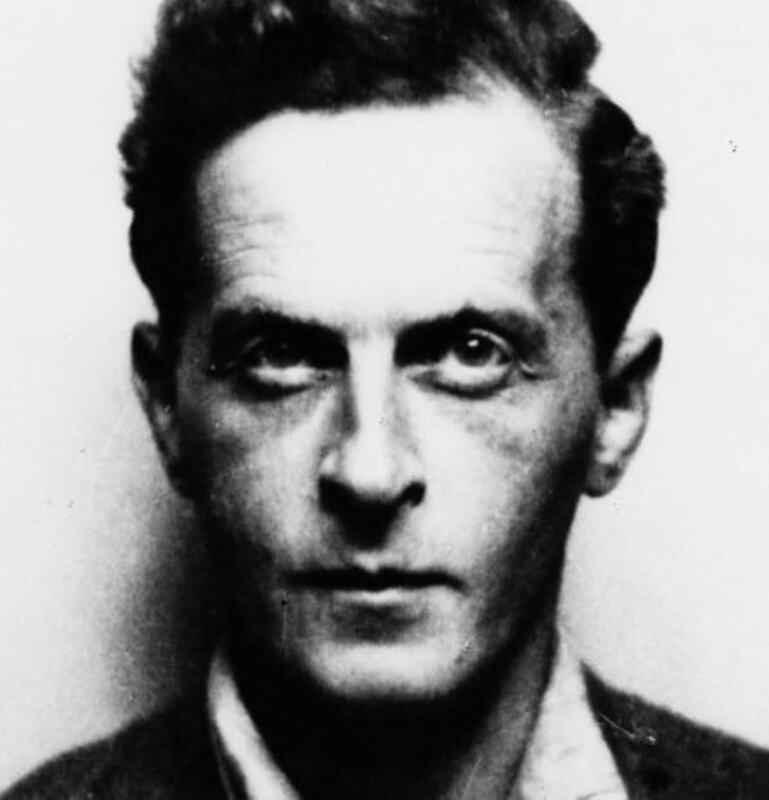 During his research trip a walk of the key places that Wittgenstein visited will be led by Mike Johnston on Sat 3 October.